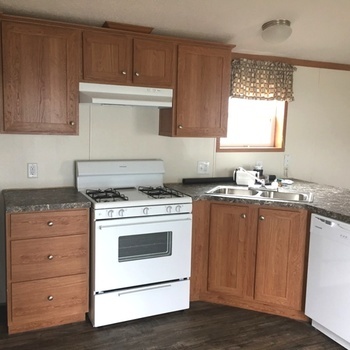 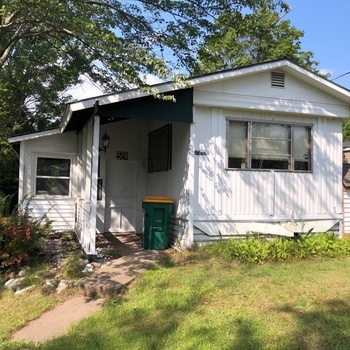 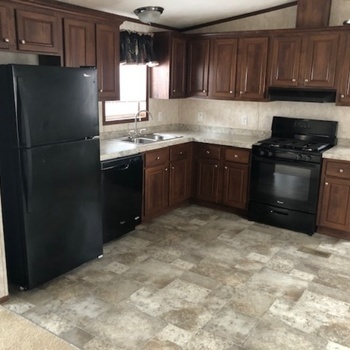 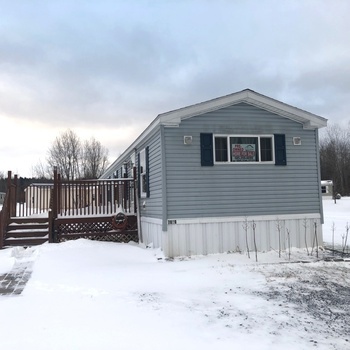 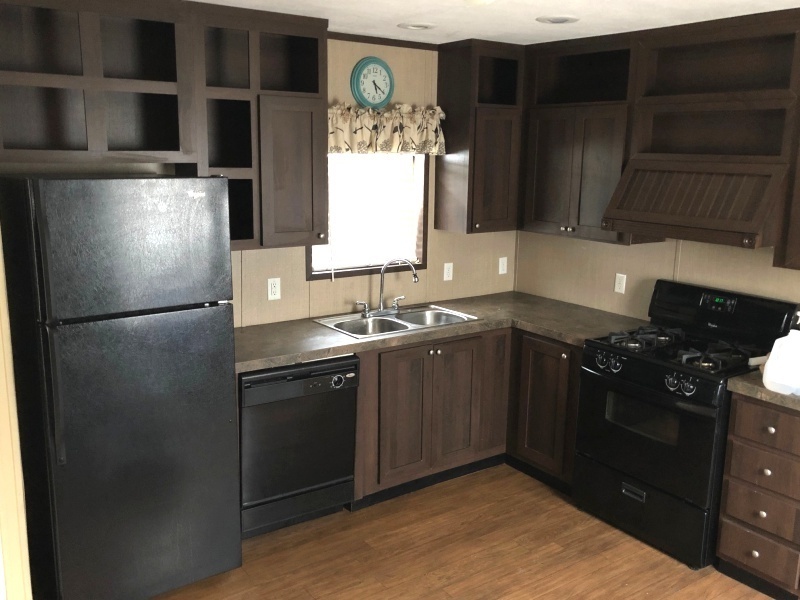 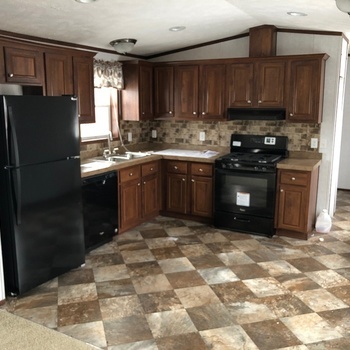 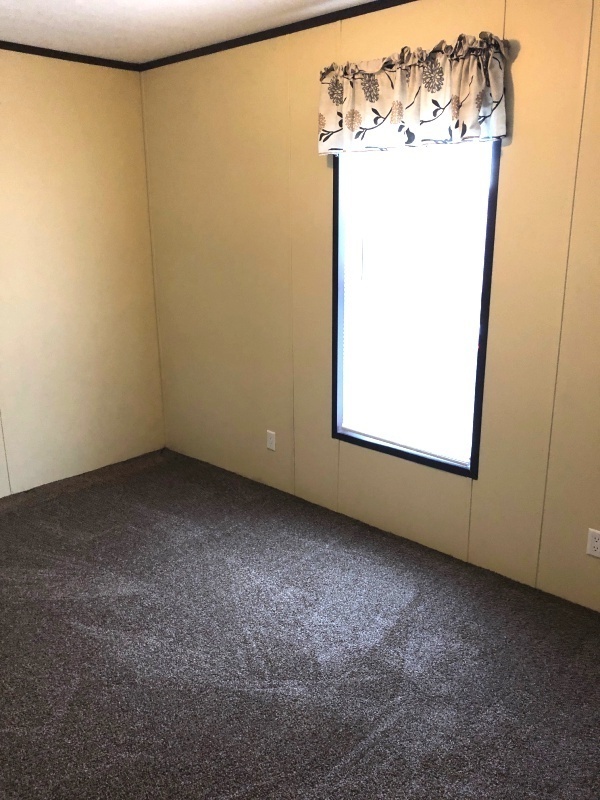 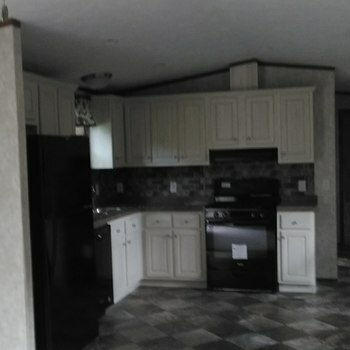 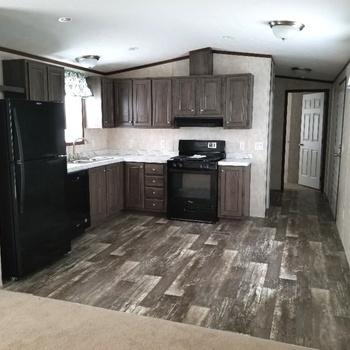 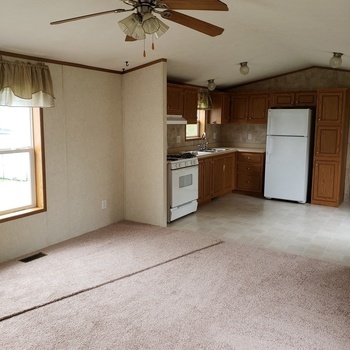 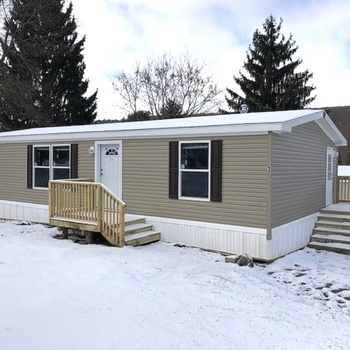 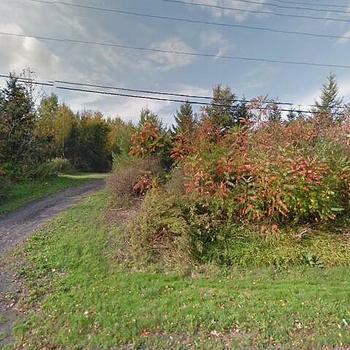 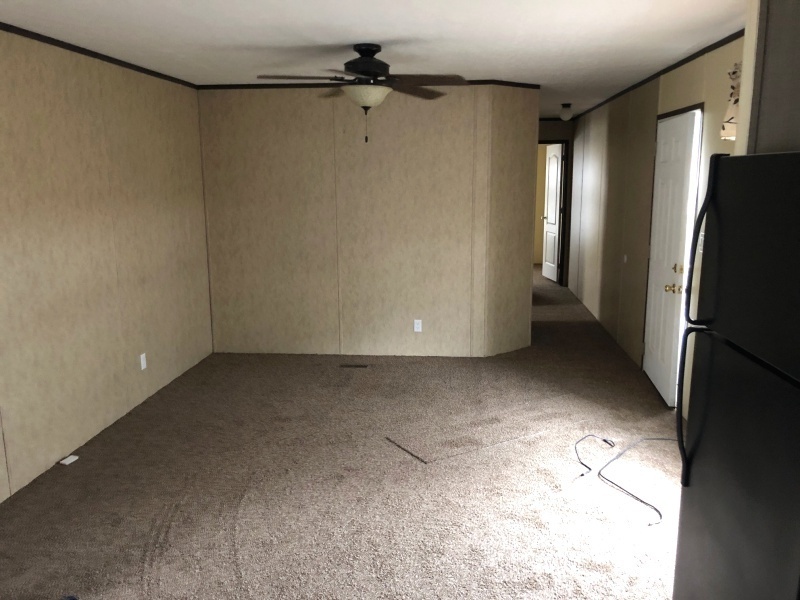 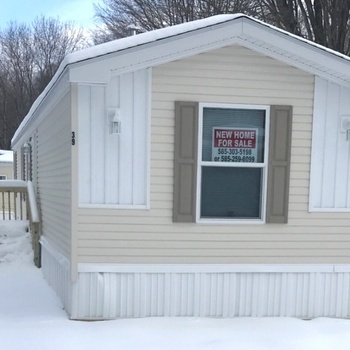 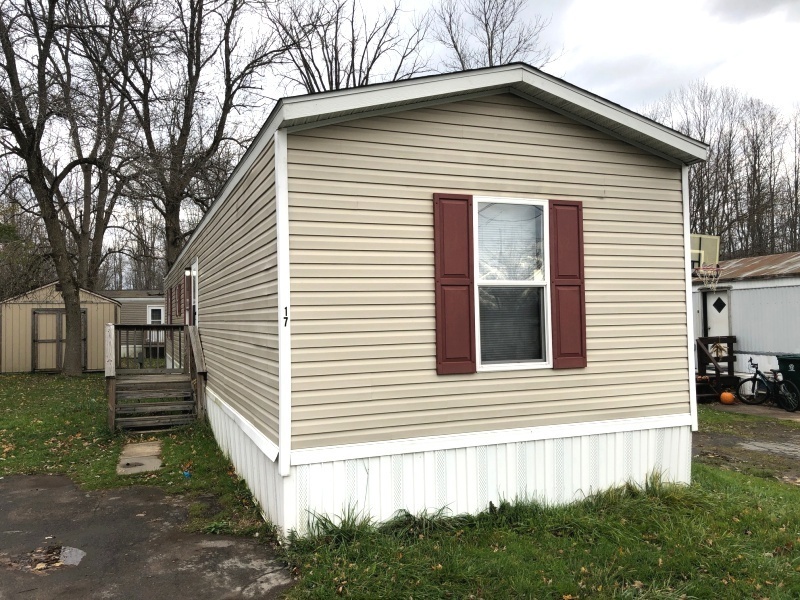 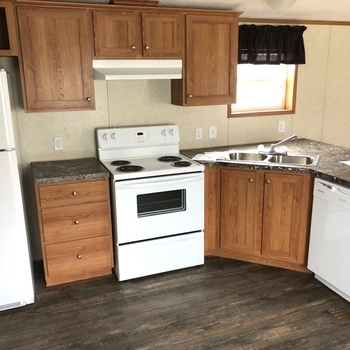 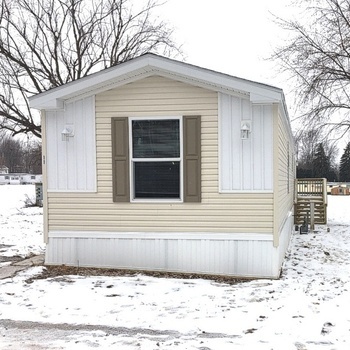 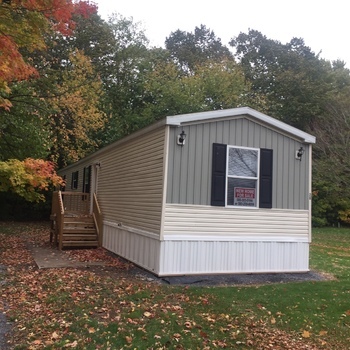 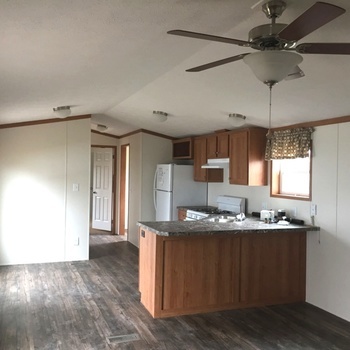 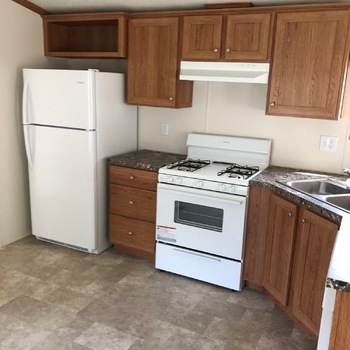 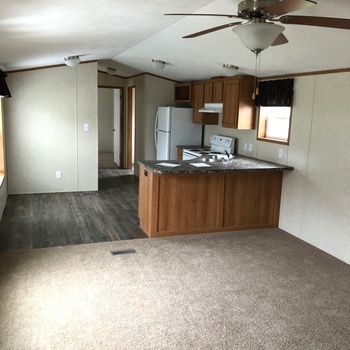 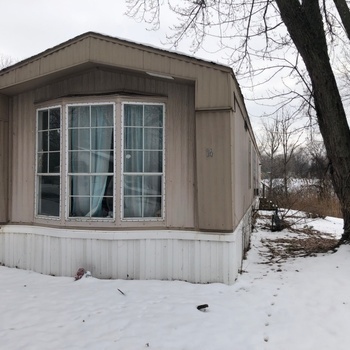 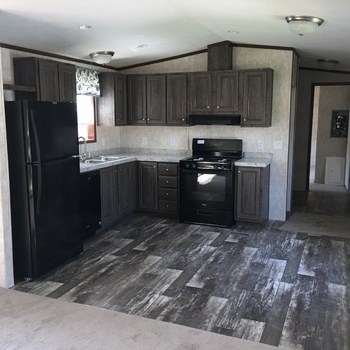 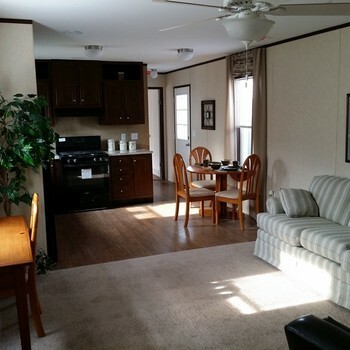 Mobile Homes for Sale in Central Square, NY: Nice 2013 Home - 3 Bed/2 Bath - Buy or Rent! 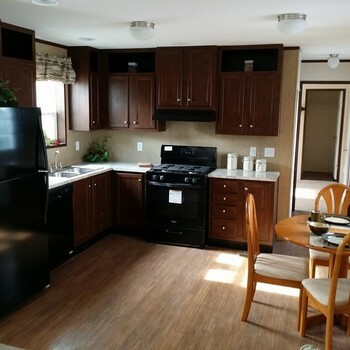 Nice, 2013 built 3 Bedroom/2 Bath home for rent at our Roxbury Estates community in Central Square, NY. 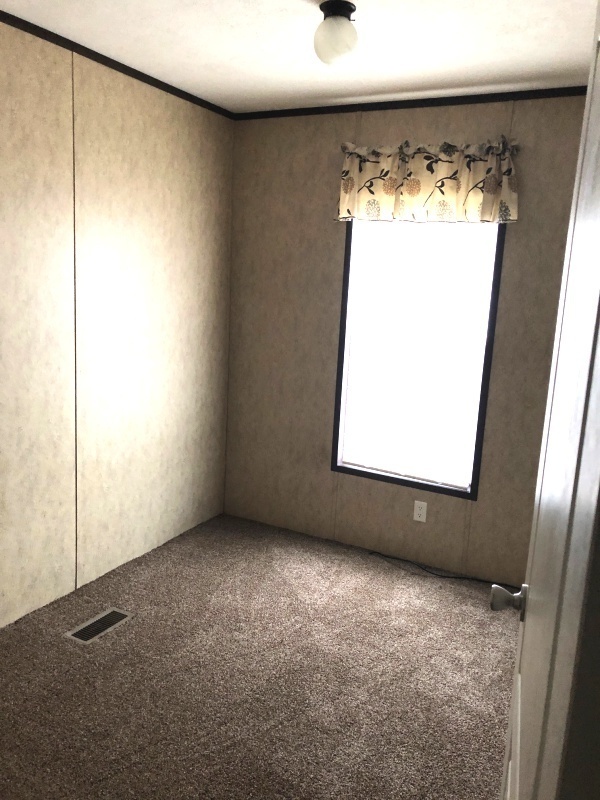 * End master bedroom featuring a private master bath and walk-in closet. 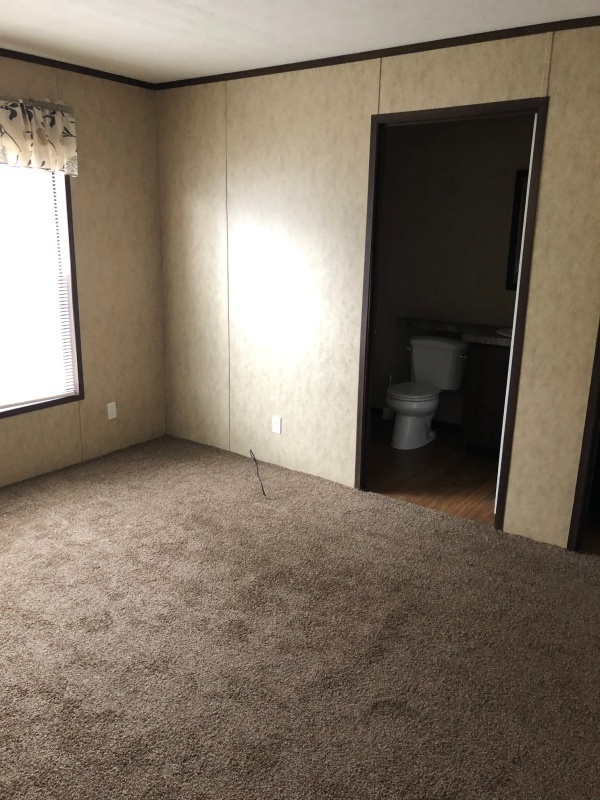 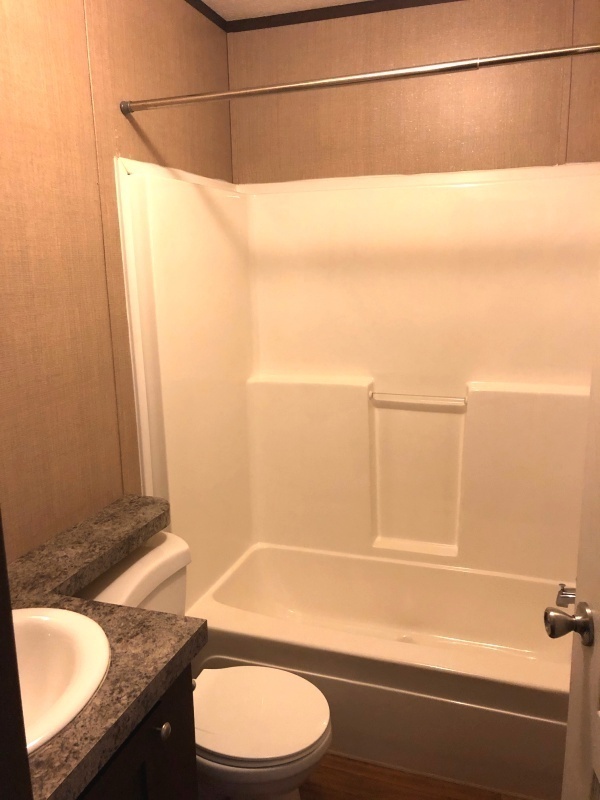 * Bedrooms 2 and 3 are at opposite end of home with full second bath. 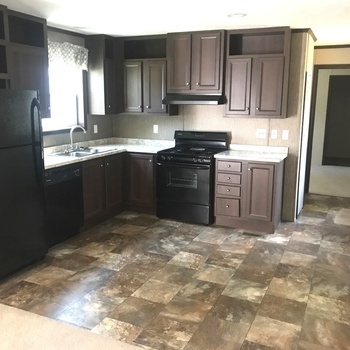 * Great kitchen with black appliance package includes dishwasher! 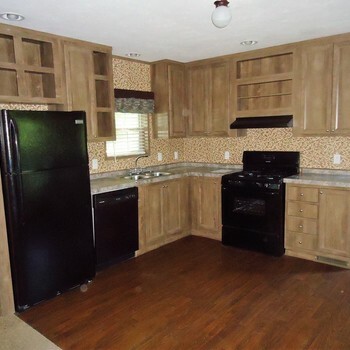 * Separate laundry room with washer/dryer hookups. 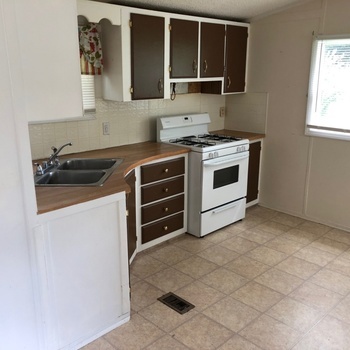 Rental Option: $795/month - includes lot rent! 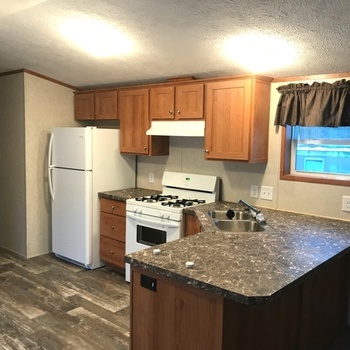 Own for even less per month! 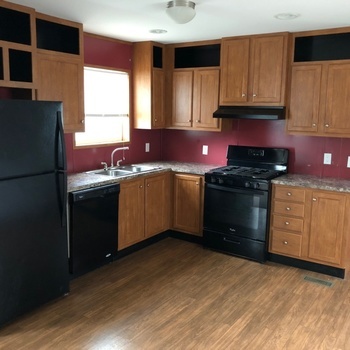 For more info contact Sandy at AGL Homes today!